How beautiful has the weather been of late? We have had some really lovely sunny days and its been lovely. We have been getting out in our garden more often and we have all loved it. In the warmer months I enjoy gardening, although I would definitely call myself a beginner. I would love to share some of my simple tips with you to keep your garden well kept and looking tidy with ease. Our garden is quite big so takes a lot of looking after. It can be quite a big job especially after the winter months. I like to make sure our grass looks tidy first and foremost by keeping it short and trimming the edges all around my garden with a strimmer. Its really quite therapeutic and I love how it looks afterwards. It is great to fertilise your grass and use weed killer, this makes a huge difference. We did this to our lawn and it made such a big difference to our grass. I can imagine if you had artificial grass it would make keeping the garden tidy much easier, I think that the grass and how it is kept is the most important part of looking after your garden. It is what you see straight away and what you walk on daily. If you want to keep your garden looking beautiful throughout the year without having to work to hard on it you can always invest in artificial grass is definitely a great choice, a lot of our friends have chosen artificial grass and it looks great. Every garden benefits from having a few flowers and pretty shrubs scattered around for a bit of colour and bringing wildlife to the garden too. I think the wildlife flowers bring is one of the loveliest things about having a garden and taking care of it. 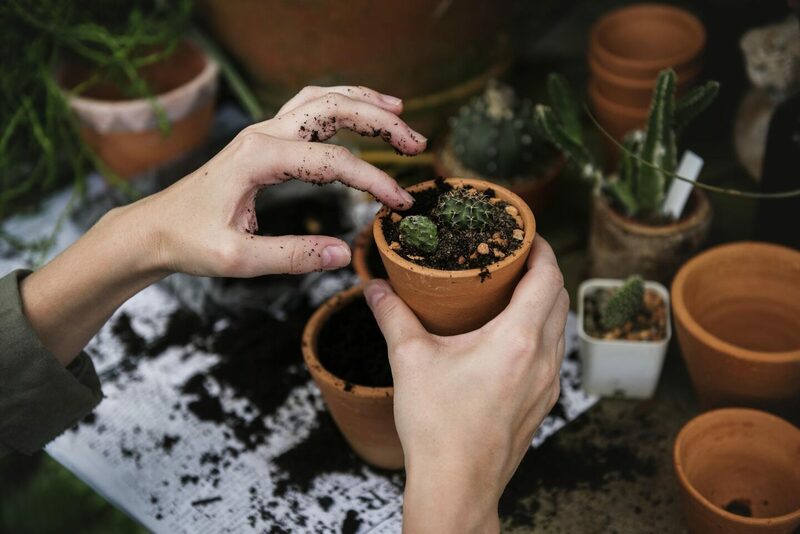 When planting your plants and flowers it is important to be gentle with new plants and to be mindful of giving your plants enough space and room to grow. I also like to soak the roots of my new plants once I have planted them this really helps with making them comfortable in the new spot in your garden. 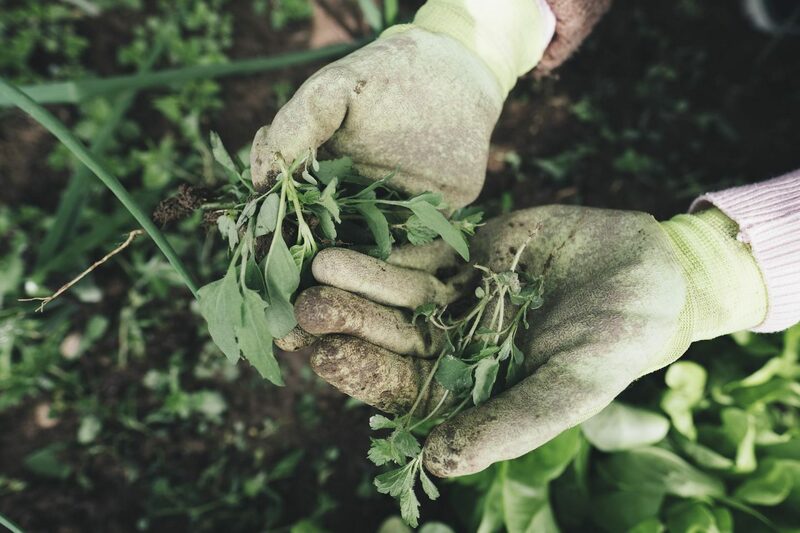 Weeding is so important so don’t be shy and get rid of those weeds. It is very important that all your plants get enough water especially your new plants. It is important to have a few simple gardening tools to keep your plants and garden tidy and well kept. I use a rake, hand trowel, a hand fork, pruners, a hoe, pruning saw, shears, lawn mower, strimmer, garden hose pipe. These tools will help you clear up fallen leaves, level out soil, plant new bulbs and plants, water your garden, and to neaten your garden using your strimmer or pruner. I find all these tools really useful and important to keeping my garden nice and tidy. Artificial grass also comes in really handy other then using it to lay your lawn. I like to use artificial grass to display my pots and planters. I also like to use it by my glass doors as a rug I think it looks lovely in the summer months. Thanks for sharing this post with us. I am little bit interested to get more information about Gardening. I like to share my opinion on Gardening.Now we have to steer clear of the Three Unhealthy Stones. These are the Diseased stone (having a withered or misshapen high), the Lifeless stone (an clearly vertical one used as a horizontal, or vice versa, like the position of a useless physique), and the Pauper Stone (a stone having no connection to the a number of different ones within the backyard). Use just one stone of every of the fundamental sorts in any cluster (the remainder need to be smaller, modest stones also called throwaway stones). Stones will be positioned as sculptures, set in opposition to a background in a two-dimensional method, or given a objective, resembling a stepping stone or a bridge. These are some of the best gardening tips that I have read for a long time. It really helped me a lot. I am a pro gardener and like to read anything which can help me growing. Your blog really helped me in that regard. Wow! Your information is so great and wonderful for gardening. I like this very much. If we follow this, I think we proper take-care our garden. Thank You for sharing.